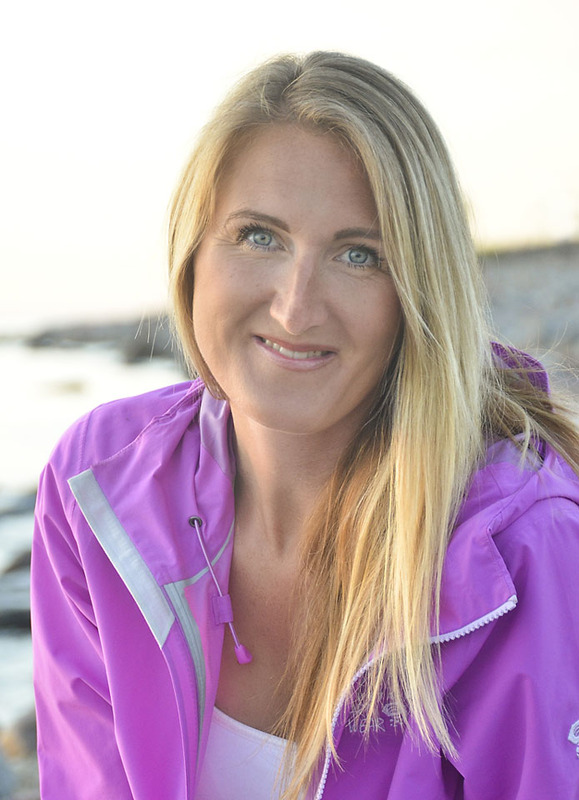 Linda Åkeson McGurk is a Swedish-American freelance journalist, author and blogger. A nature lover and mother of two daughters, she believes that the best childhood memories are created outside, while jumping in puddles, digging in dirt, catching bugs, and climbing trees. McGurk is a regular contributor to Outdoor Families Magazine, and her writings about natural parenting, outdoor play and green living have appeared in a wide range of publications and online outlets, including Time.com, Parents.com, Green Child Magazine, Mother Nature Network, The Green Mama, Childhood 101, Preschool Inspirations and the Children and Nature Network. In 2013, she started the blog Rain or Shine Mamma to inspire outdoor play and adventure every day, regardless of the weather. 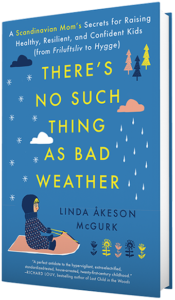 There’s No Such Thing as Bad Weather, a parenting memoir about raising healthy, resilient and confident children the Scandinavian way, is her first book. "Smart, friendly and Swedish. Packed with sane ideas that will get your children outside, independent, and filled with the joy of living. This book will open your eyes—or maybe tempt you to move to Sweden. Now: Go outside and play!"